The close-knit Middle Village neighborhood in Queens is one that’s meant for the long-haul: Talk to any resident and chances are they’ve lived here for years. Residents say that part of living in this area is having a commitment to making it a welcoming place for families and to maintaining a high quality of life. Since a housing boom in the 1920s, this two-square-mile pocket of Queens — the generally accepted boundaries are the Long Island Expressway, Cooper Avenue, the huge Mount Olivet Cemetery and Woodhaven Boulevard — has enjoyed the kind of lifestyle one might expect in suburbia farther afield. 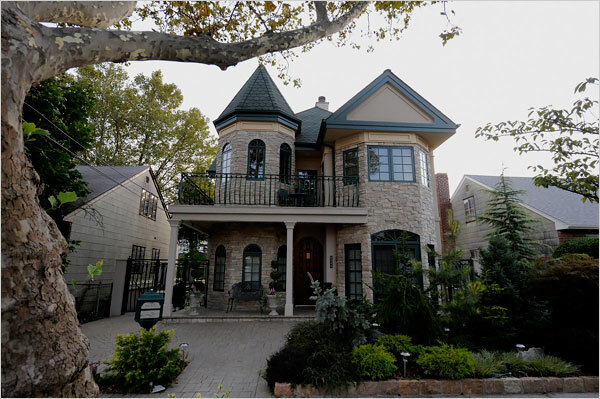 So if you are currently searching for homes for sale in Middle Village NY (11379), you’d better keep on reading. The population in Middle Village has been historically German-American. Later, it became Irish-American, Italian-American, and Yugoslavian-American, although Middle Village has seen an influx of Polish people, Eastern Europeans, Hispanic Americans, and Chinese Americans (mostly in South Elmhurst, after a ZIP code change in the early 2000s). 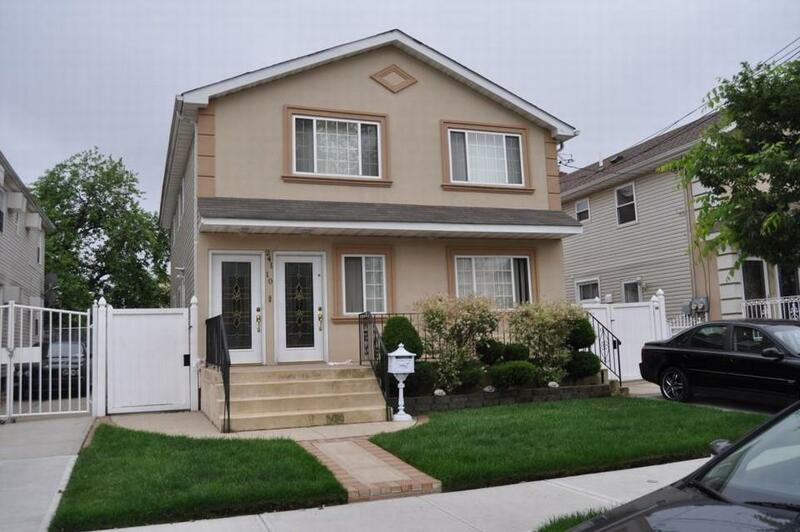 Many of the older families have left Middle Village but have not sold their homes but rather passed them down to their children; the result is many second and third generation residents. The population of Middle Village has been relatively consistent: 28,984 in 2000, compared to 28,981 in 1990. 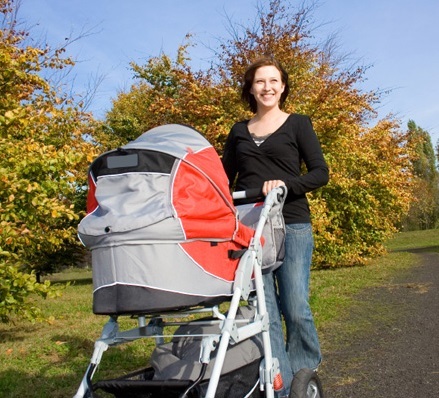 It’s a neighborhood where the mothers pushing strollers through the various parks are actually strolling. No texting. No ramping up cardio. Nary an iPod in sight. The lack of a Whole Foods or Citarella is made up for by a scattershot assortment of specialty stores: bakers, butchers and grocers run less by district managers and more by local shopkeepers who know your name and your children’s names. You move here, you know what it’ll look like in 10, 15, 20 years. You raise your kids here. And your kids raise your grand-kids here! Uvarara Vineria & Ristoro is a family-owned Italian restaurant and wine bar that offers a warm ambiance with its old-world style. The gnocchi alla romana, pizzette and guazzetto di pesce are big hits! 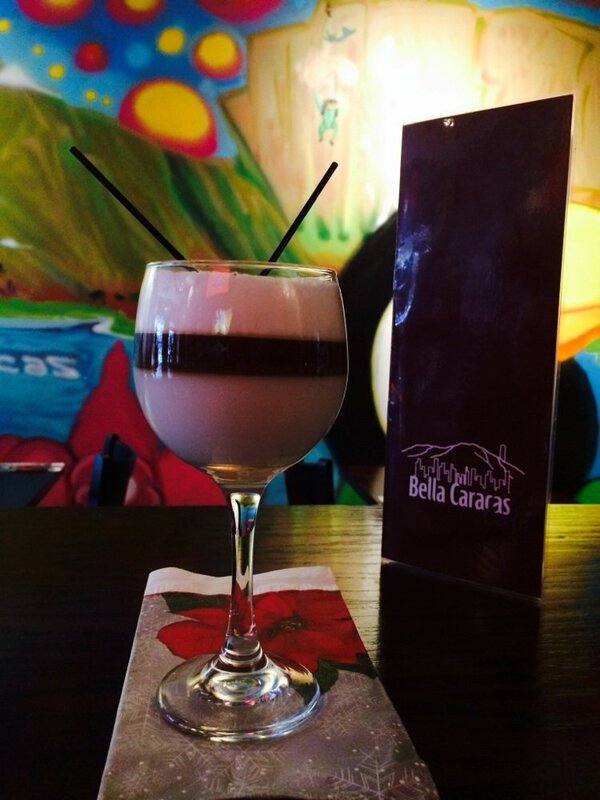 Bella Caracas Cafe offers authentic Venezuelan dishes like cachapas and arepas along with chichi, a white rice milkshake, can be found at this beloved small and colorful cafe. Carlo’s Pizzeria gives an “at home” feeling. They know many of their customers by name, and it’s no surprise since they’ve been around since 1966. Irish-American fare is served with affordable drinks at Mooney’s Public House. The beer garden lends itself well to the warm months and a jukebox lets patrons choose their tunes. Buon Gelato & Euro Bar is not the typical alcohol-filled bar but nevertheless, it’s still a good place to gather with friends or family and chow down on risotto, paninis and gelato while sipping on San Pellegrino or red wine. Parents often let their children play in the fountains at Atlas Park. In the winter months, those same children may very well be taken to the hockey rink now available at Juniper Valley Park. This 55-acre park is a gem for families! It offers a track, handball, tennis, basketball and shuffleboard courts along with a baseball fields. Each Tuesday from July 14 through August 4 the Juniper Park Concert Series will feature swing music and an ’80s tribute night. Mothers are tightly knit and regularly meet up at the local New York Sports Club or Borders bookstore where employees hold readings for children. But they also have the opportunity to go to the Vigorous Fitness Clubs. Whether their workout goal is to lose weight or just be more active, this fitness center offers exhilarating classes like the V Fusion cycling class. Kids’ classes are also offered. Ready to move in Middle Village? Let us help you find your dream home!